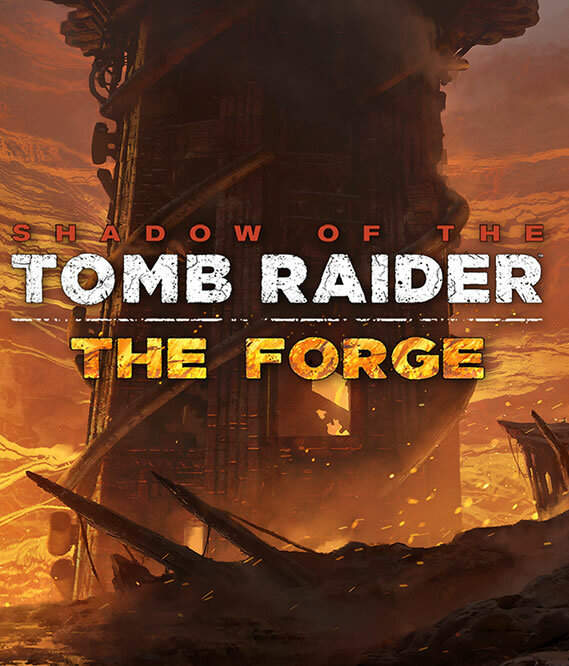 Check the Shadow of the Tomb Raider - The Forge system requirements. Can I Run it? Test your specs and rate your gaming PC. System requirements Lab runs millions of PC requirements tests on over 6,000 games a month.